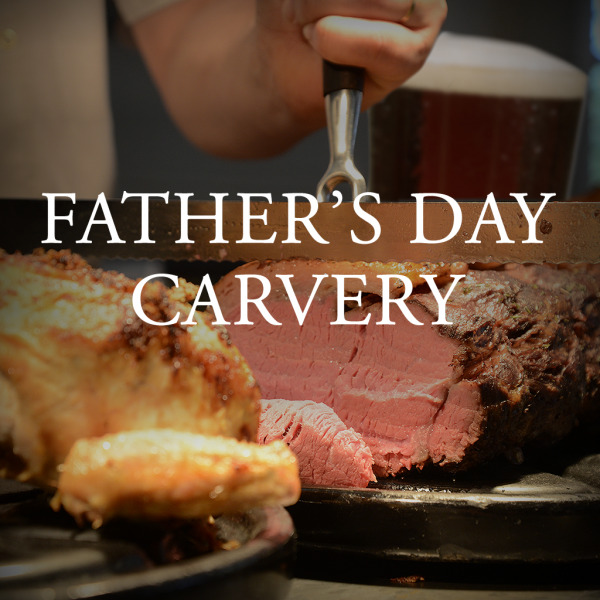 Join us in The Barn for a special Father’s Day Carvery where all Dad’s receive a pint of ale FREE with their meal. Available by pre-order only. Additional £1 per person applies. The pie will be delivered to your table to be served up amongst your group and you can add your side dishes and vegetables from the carvery.